Alan Laverock and teams of tradesmen will be going to Malawi in August. 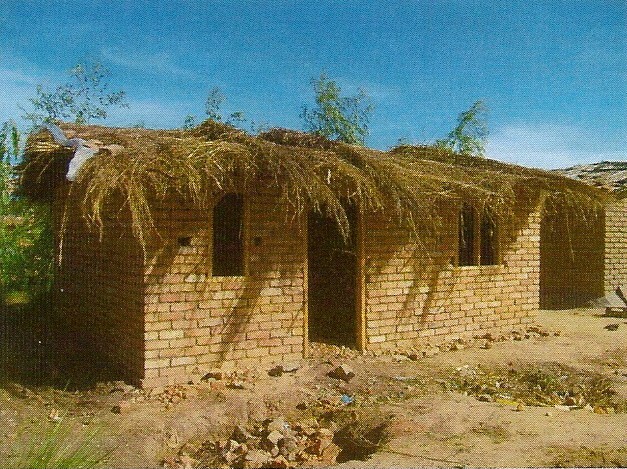 Part of the work they will be doing will provide houses for orphans who are heads of a household. In connection with this part of the project, sheets, blankets, curtains and basic household good are needed to provide these orphaned families with a safe and secure home. More information on types of household goods is to be found on the “Elijah Packs” page.